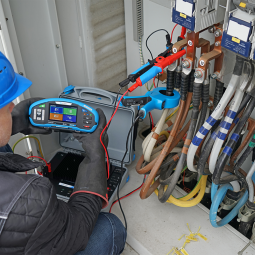 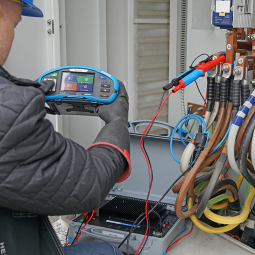 Measuring and testing on HV installations in power distribution and industrial environments is fraught with difficulties, from technical challenges of generating high enough currents and voltages for reliable and accurate testing to general ruggedness of used tester/instrument and accessories. Fortunately, we have designed a perfect solution for all these issues. 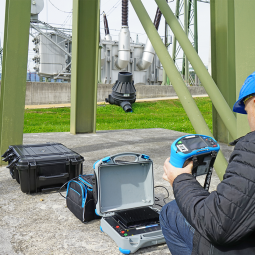 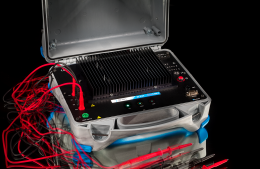 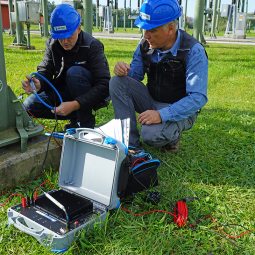 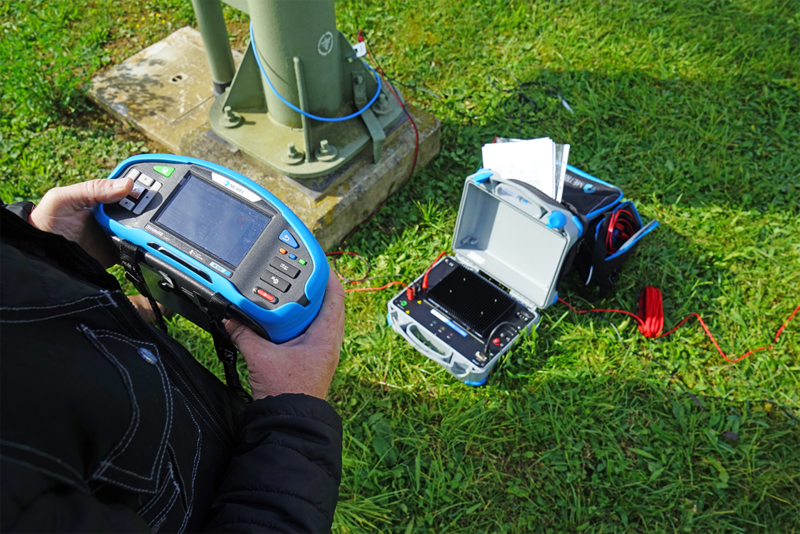 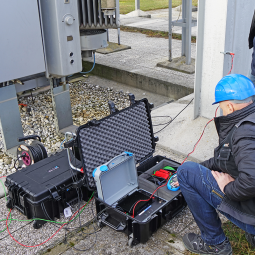 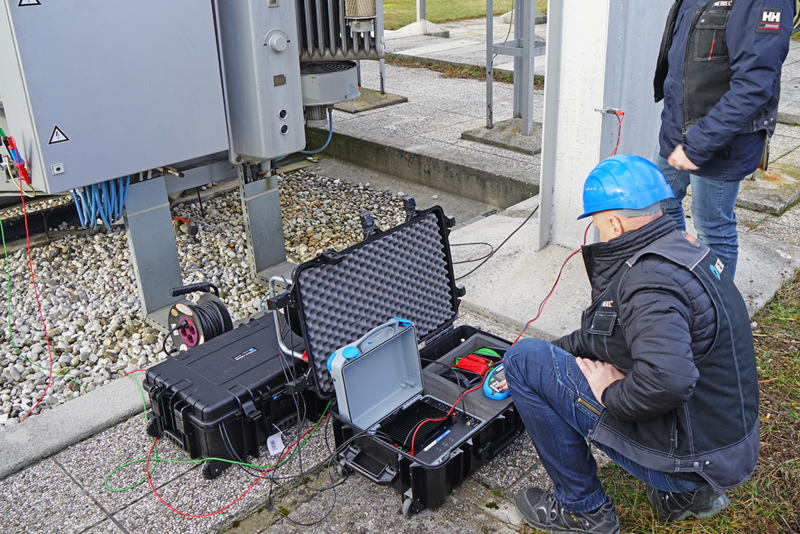 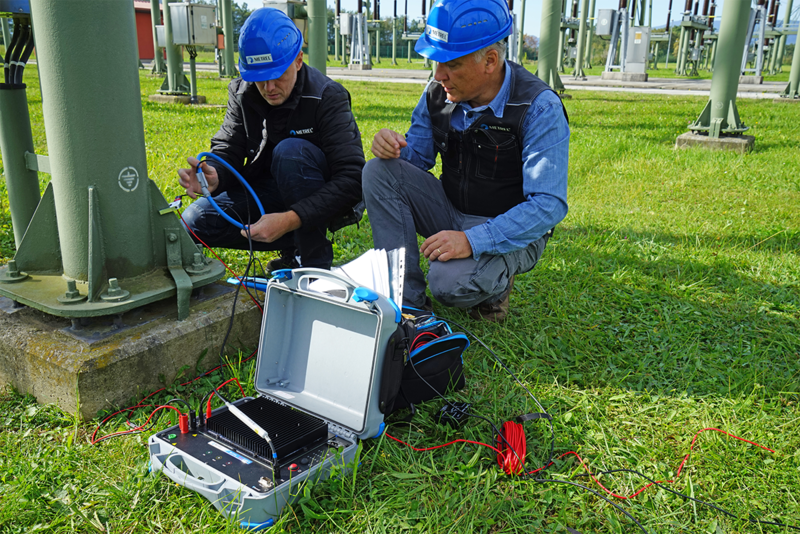 The name of this solution is the MI 3144 Euro Z 800 V. It offers unprecedented versatility in the number of supported testing/measuring functionalities and modes of use, combined with enhanced ruggedness and extensive accessory support. 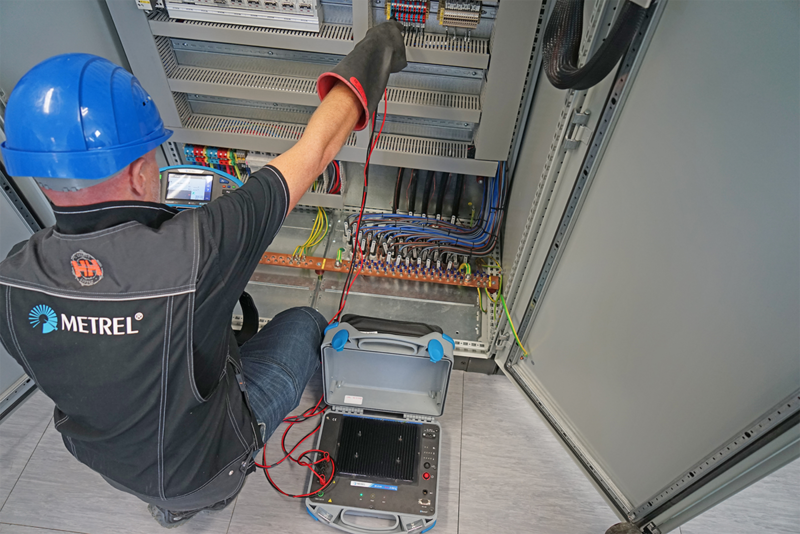 Among supported functions are high precision 4-wire 300 A Z Line and Z Loop impedance measurements, high range 800 V measurements on 16 ... 420 Hz AC networks, source and line measurements in 3 … 260 V DC systems and measurements of dR 300 A 4-wire partial voltage drops and current’s path resistances. 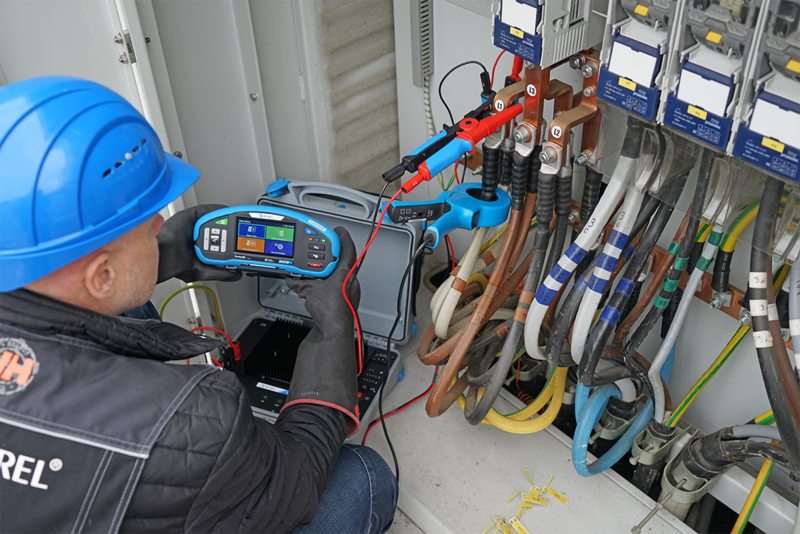 Even more, the instrument supports the testing of AC, A and B type earth leakage relays (ELRs), measurement of ELR trip-out testing time and current and can perform ELR current injection tests. 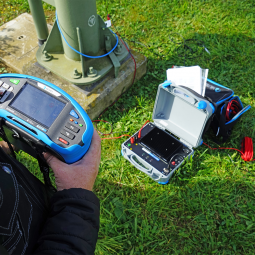 On top of that the MI 3144 Euro Z 800 V can be used in conjunction with other testers/instruments as an adapter or in standalone mode, as an instrument, remotely controlled via an Android device. 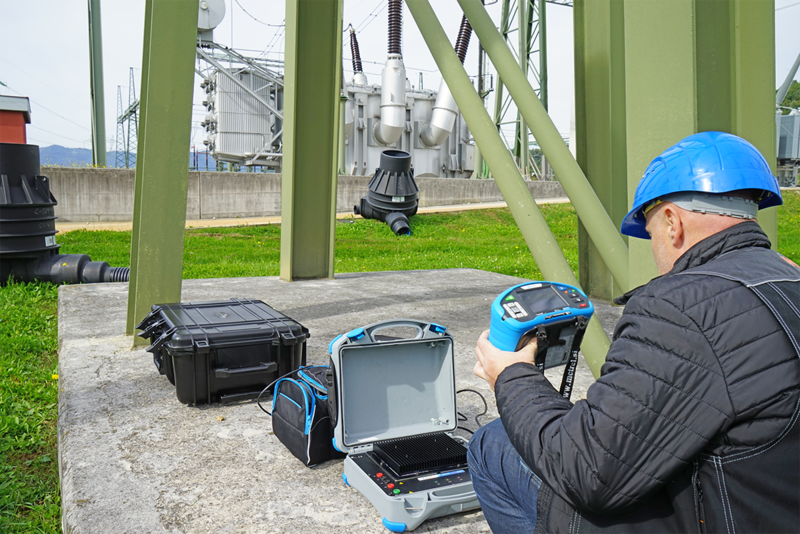 Much of the same can be said for its sibling, the MI 3143 Euro Z 440 V. Designed as streamlined version of MI 3144 Euro Z 800 V, it has the same ruggedness and reliability needed for working in industrial environments, but with only the core measuring/testing functions. 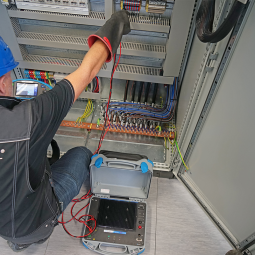 Among those are high precision 4-wire 300 A Z Line and Z Loop impedance measurement, high range 440 V measurements on 16 … 420 Hz AC networks and dR 300 A 4-wire partial voltage drops and ground fault analysis with contact, touch and step voltage. 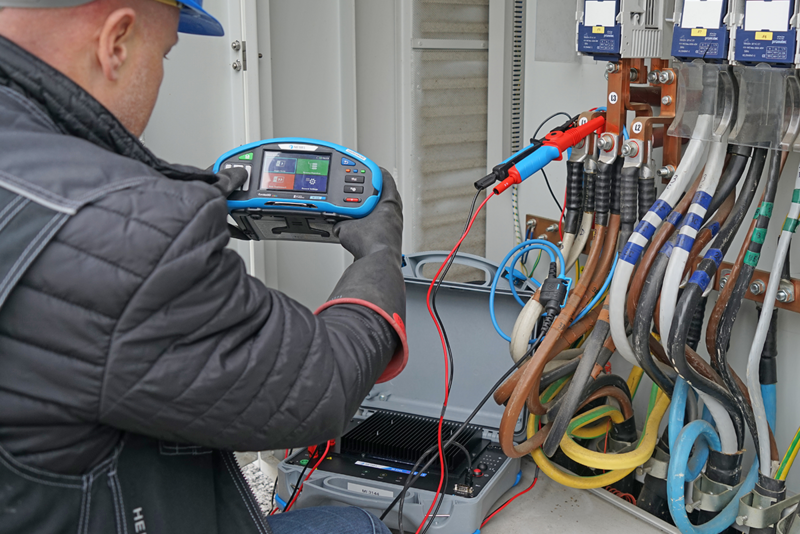 It also supports the floating voltmeter for partial contact results.